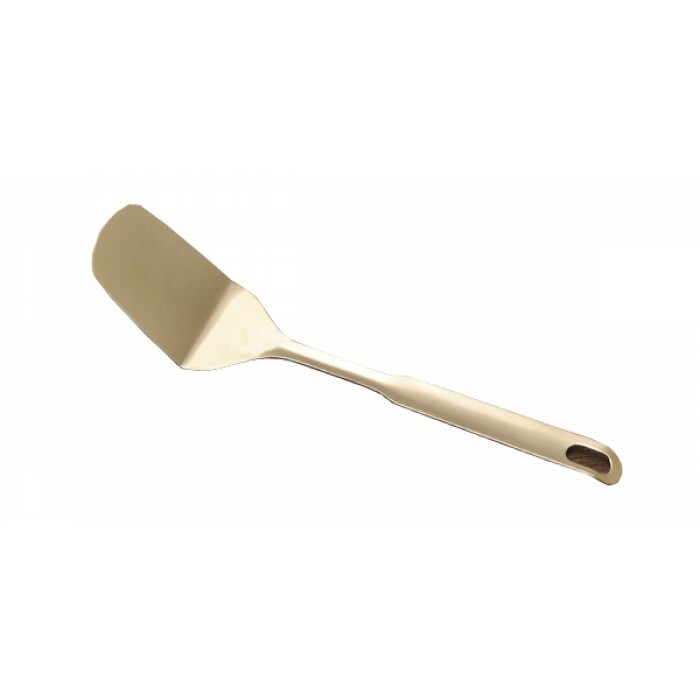 A Simple & a Nea Set of Cutlery which will complement the presentation of every Meal. These are highly Durable and are Designed keeping in mind the daily rough use. They are also Great and Elegant for when you host a large number of people. SANJHEEV ENTERPRISES, Vimal Complex, Pandiyan Street III, Gorimedu, Salem - 636 008, Tamilnadu.